We missed week 20 because of my absence, but I hope the Watch picture of this week (21) makes it up a bit. 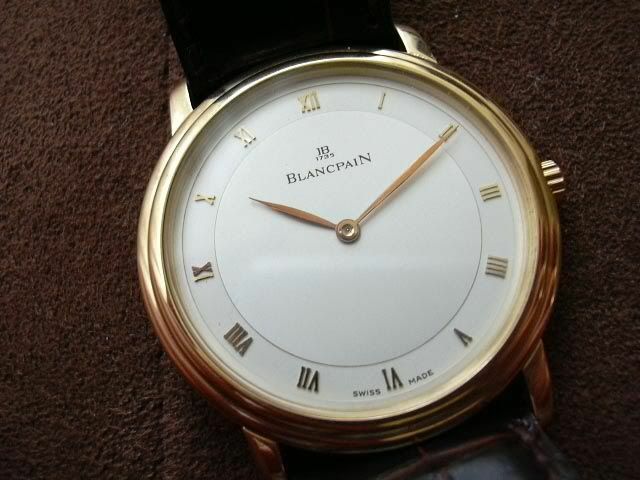 Regular visitor and Blancpain fan Martijn de Niet submitted a picture of this beautiful Blancpain Villeret with FP cal. 71 movement. Do you have a picture you want to submit for WatchPic of the Week? Send it to fratellowatches@gmail.com.